In honor of Labor Day -- originally meant to protect union workers but now basically symbolizing the end to summer -- I've decided to compile a list of the beauty products I use that require little or no effort. No labor, if you will. Check out my labor-free product choices after the jump! 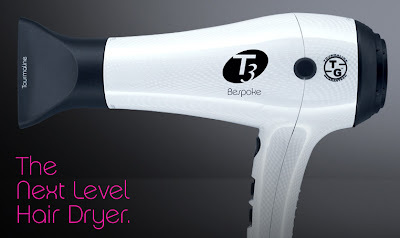 T3 Bespoke Evolution Hair Dryer ($300): If you're looking for a hair dryer that gets your tresses dry, frizz-free and super-stylish super-fast, this is the one for you. I can dry my thick locks in 10 minutes or less -- AND they look fabulous when I'm done! Chanel Le Vernis Nail Colour ($23-$25 per bottle): Those close to me know about my Chanel nail polish obsession. I collect the bottles ... at last count I had more than 20. (And my obsession only started this year.) I actually do use each and every one, however -- and they've quickly become the crowning jewel in my fairly extensive polish collection. From Organdy to Orange Fizz, Blue Satin to the highly coveted Gold Fiction, no polish makes my tips look as gorgeously chic as these seem to do. 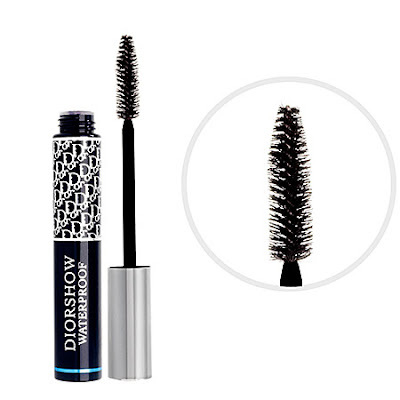 Dior DiorShow Waterproof Mascara in Black ($25 at sephora.com): One coat -- one -- and my lashes go from okay to star status. And with minimal clumping and no unsightly flaking, it's great when you don't have time for primer or forgot your eyelash comb. Ralph Lauren Romance Eau de Parfum ($82 at sephora.com): I have tried a lot of perfumes in my day. And yes, I've found others that I like. 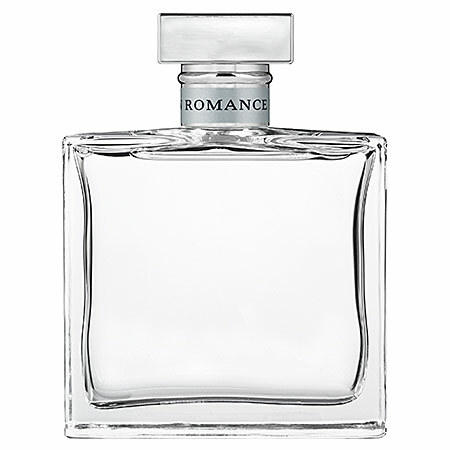 But there is seriously no other fragrance out there that makes people stop me on the street to ask what I'm wearing. If you want to hear a chorus of "You smell amazing!" every time you lean in to give someone a hug, this is the one for you. And it only takes three spritzes! 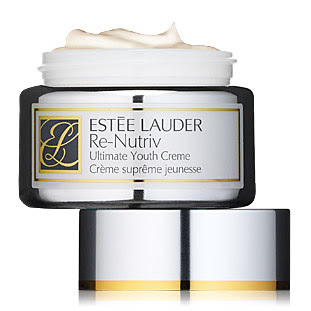 Estee Lauder Re-Nutriv Ultimate Youth Creme (no longer available): I honestly don't think it's possible for me to ever get sick of this moisturizer. I've tried so many, but this is the one I keep coming back to for one simple reason: IT MAKES MY SKIN LOOK AND FEEL AMAZING. Even when my skin is totally parched, it leaves me with a gorgeous glow that actually garners compliments. I would recommend this rich, luxuriously lush cream time and again -- and I have! 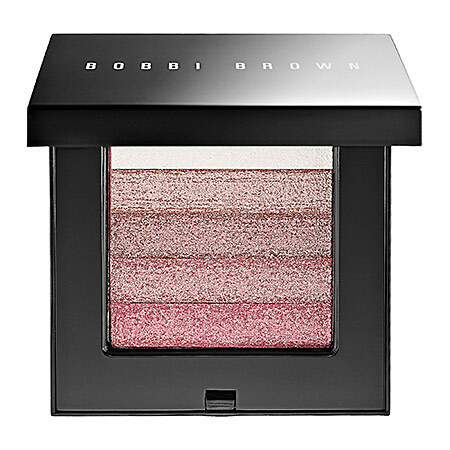 Bobbi Brown Shimmer Brick Compacts ($42 each at sephora.com): I own every single one of these compacts, and I've honestly used them so much they're whittled down to practically nothing. If you're looking for an all-in-one product, this is definitely it. It works as blush, bronzer, eyeshadow, eyeliner ... you name it, you can find a use for it. And all have the prettiest shimmer without going over the top. I'm with you on these items! Especially the Estee Lauder youth cream. Makes my skin look fantastic with little work!!!! Plus I can go without foundation more often! Have a great Labor (free!) day!